So, another Malaysian Grand Prix and some more rain again. 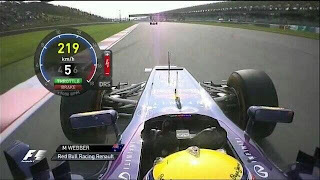 Vettel is back on the top step of the podium stole the top step of the podium from team mate Mark Webber. It appears the poor Aussie was told to conserve his car, turning down his engine mappings to finish the race for Red Bull Racing P1 and P2. As he did that, his German team mate decided it's a good time to take advantage and steal the victory. Plenty of harsh and stern words during the post-race interview and all media interviews after... Looks like the Dream Team is shattered! 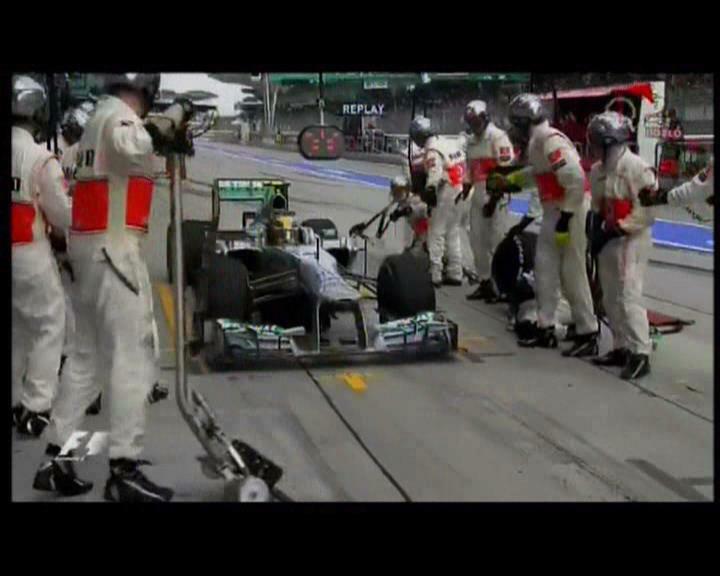 Highlight of the race: Hamilton forgot he changed teams and went back to McLaren for a pit stop today, before being denied service and heading to his new team in shame (and an extra 6 seconds to his stop). His Mercedes team mate Rosberg is left fuming after having a heated argument with team boss Ross Brawn during the last 5 laps to pass a fuel saving Hamilton.